Addicted: I Can’t Stop Working! It would seem I am incapable of getting unplugged. So, I ask you, my AR family, no I plead: Help ME! I need intervention and I need it now. 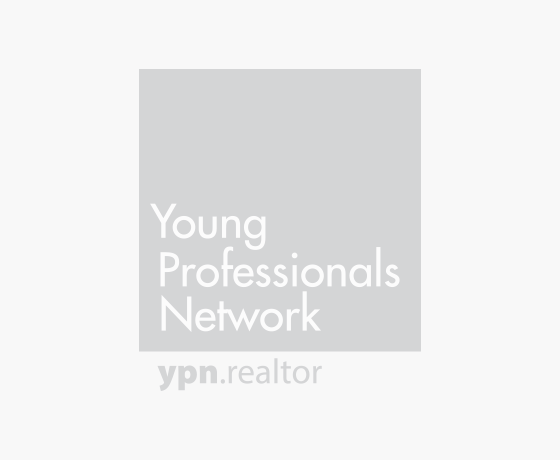 YPN members: If you plan on attending the 2009 REALTOR® Conference & Expo in San Diego this November, consider participating in the Habitat for Humanity build. This will be the first “green” Habitat project. Only 80 people can participate in the Nov. 11 event. Sign up to volunteer online at www.realtor.org/conference.